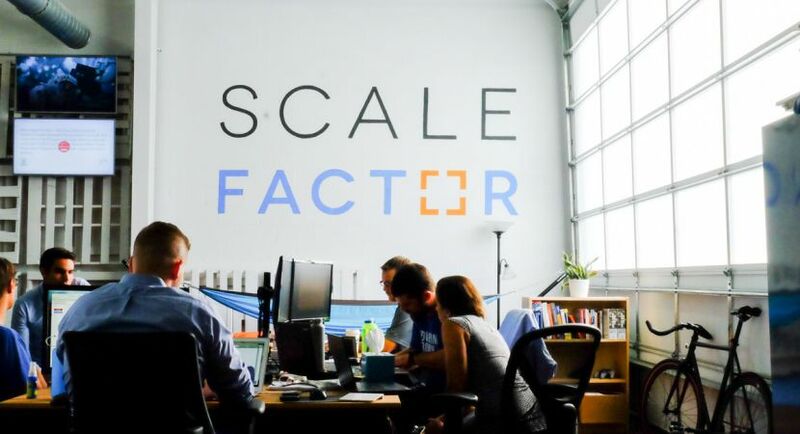 ScaleFactor, a fast growing tech start up in Austin, TX is looking for several Account Executives to add to our dynamic Sales Team. 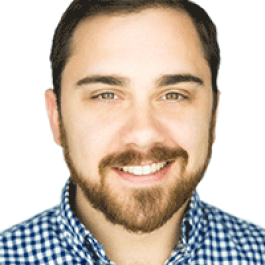 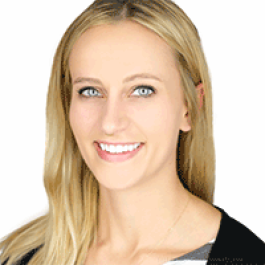 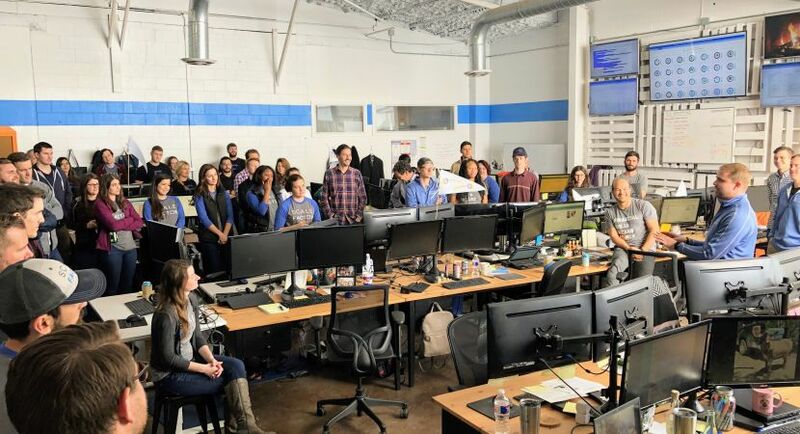 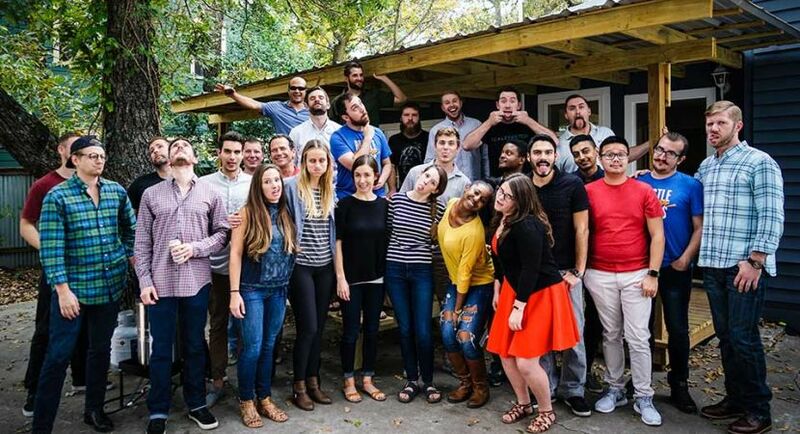 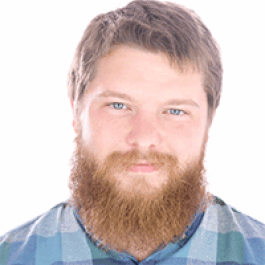 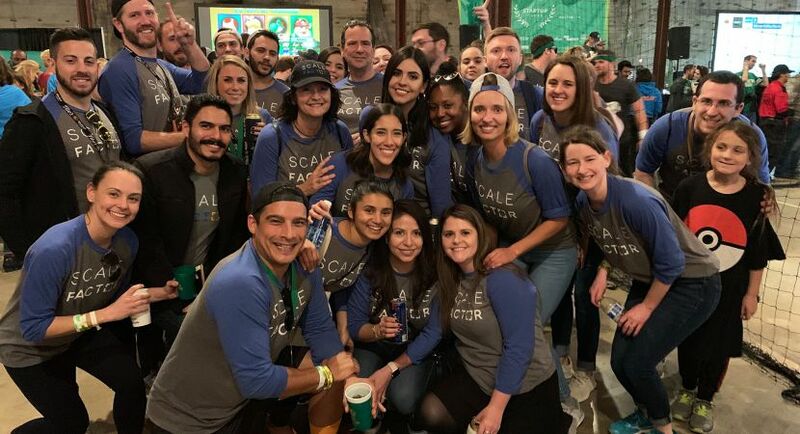 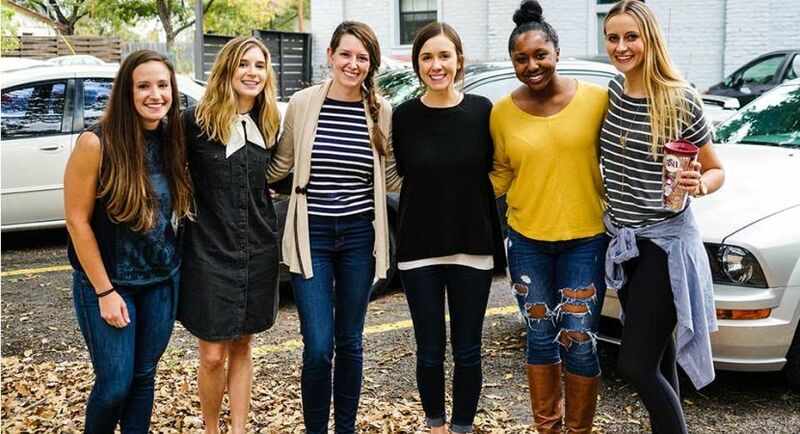 If you love the fast-pace and high energy of the Austin start-up scene, have a background selling to small businesses, can present value to business owners and key executives, then ScaleFactor may be a perfect career fit for you as an Account Executive. 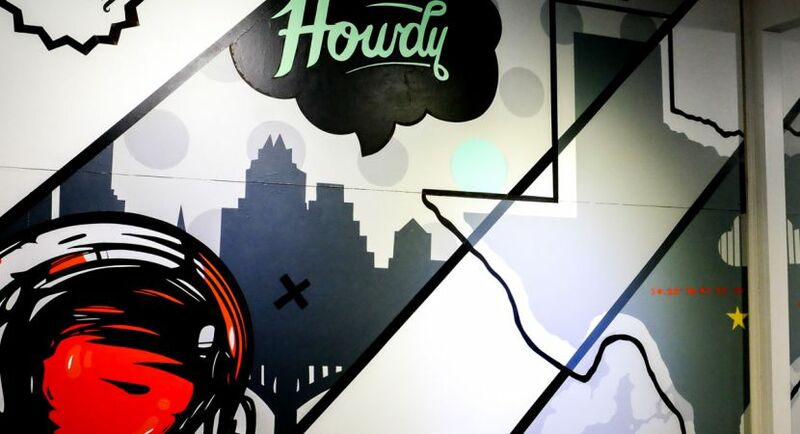 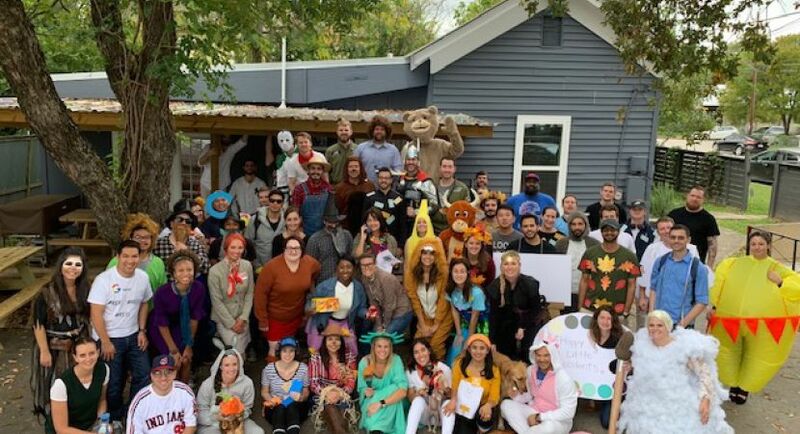 Come join a winning culture and a team that's been voted Austin's Best Place to Work & voted one of Coolest Companies in Austin! 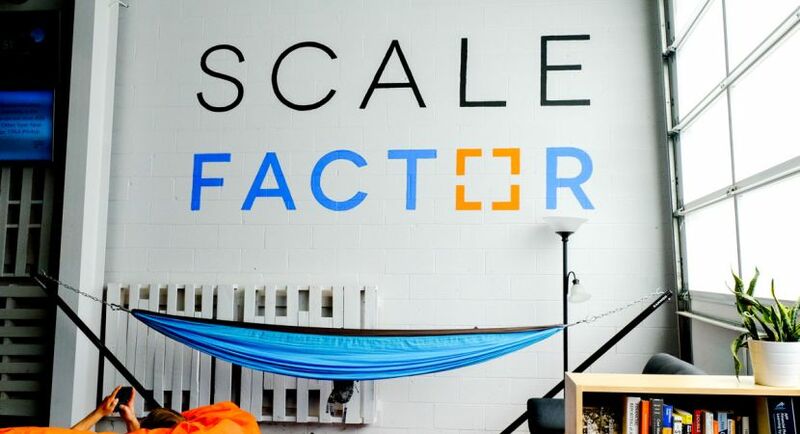 Be a part of the winning Scalefactor team and experience Austin’s Best Places to Work in 2017 & 2018!